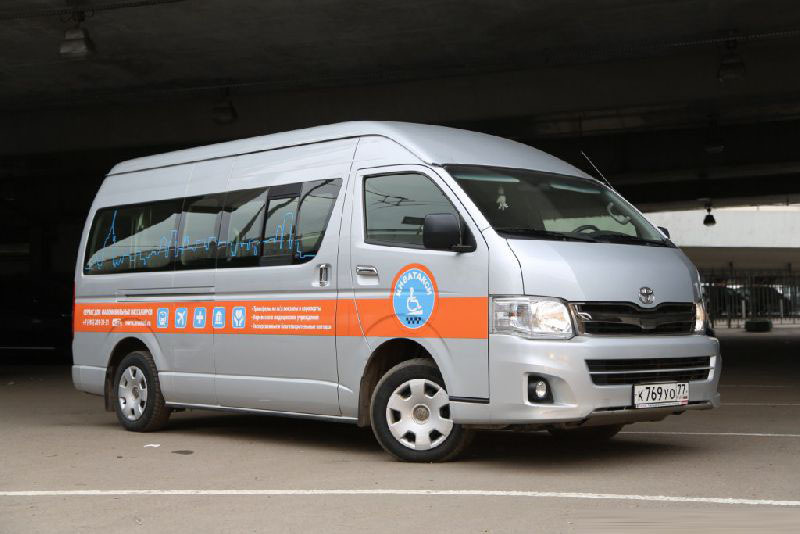 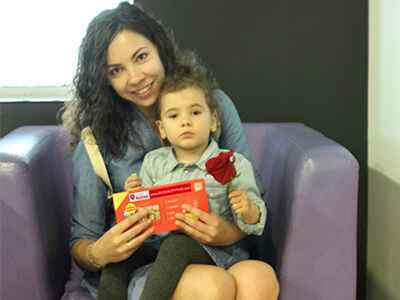 The Invataxi is a social Moscow taxi service for the physically challenged. 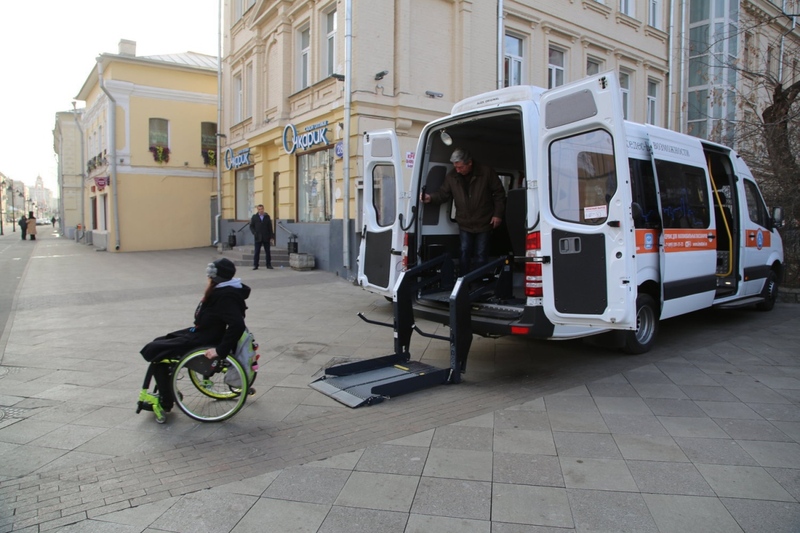 Comfortable buses, specially equipped for passengers in wheelchairs are available in any part of the city. 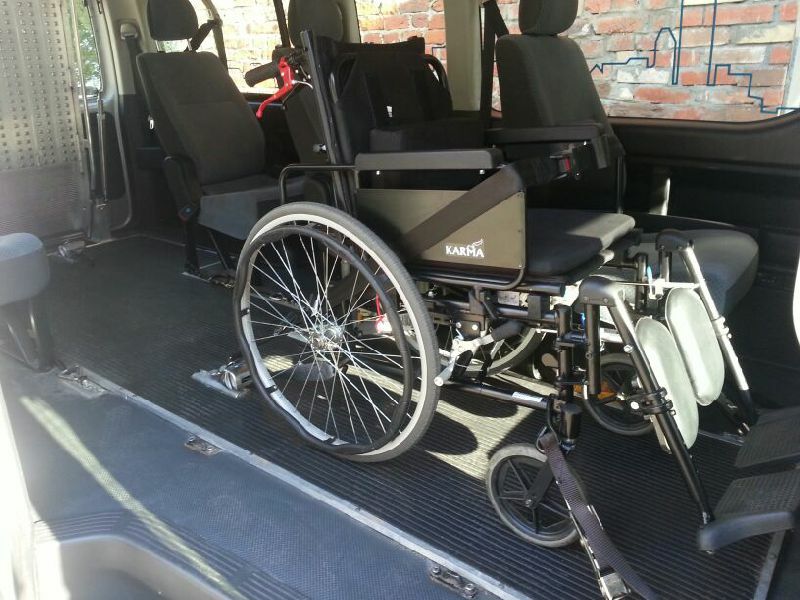 Taxi fitted with automated electric lift for wheelchair access a spacious interior, accommodate up to 12 people, a system of locks to lock the wheelchair space, an audio/video system and a conditioner. 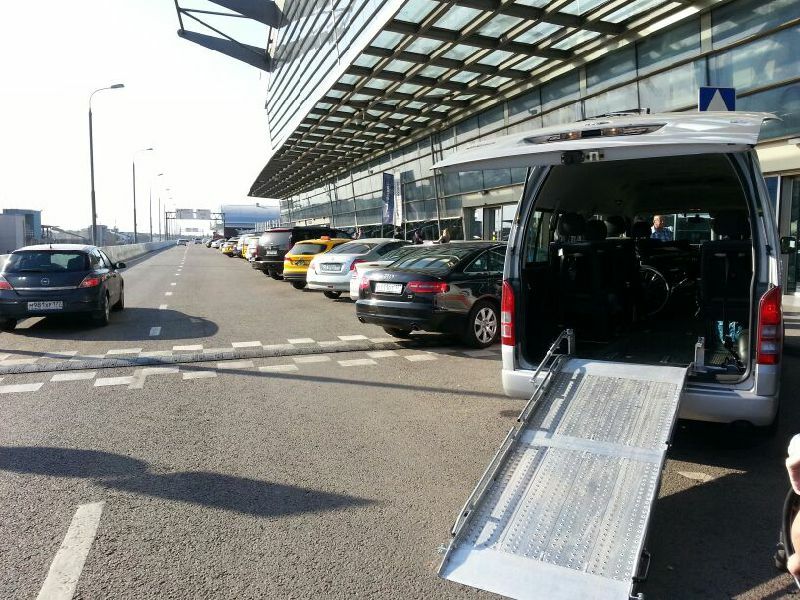 Experienced and caring drivers will help in loading and unloading, as well as take care of your maximum comfort and safety during the trip. 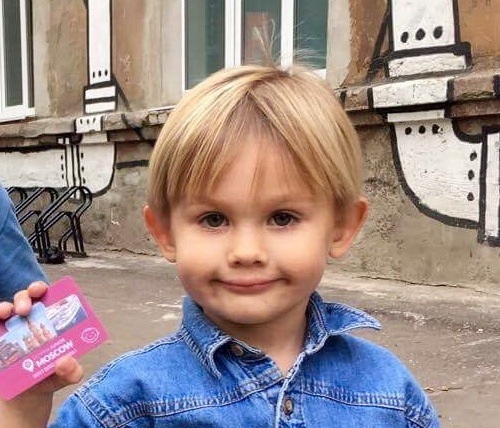 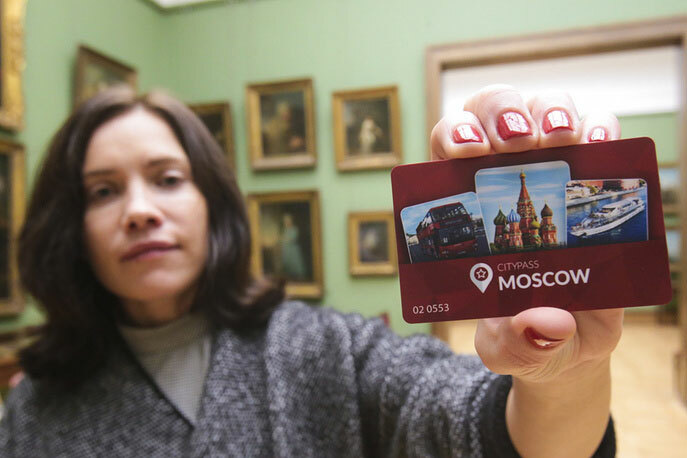 When ordering a taxi, please, tell the operator, that you are the owner of the Moscow CityPass. 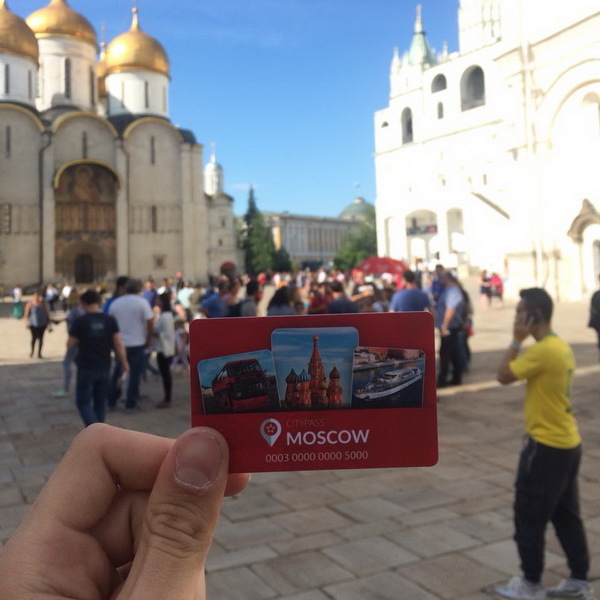 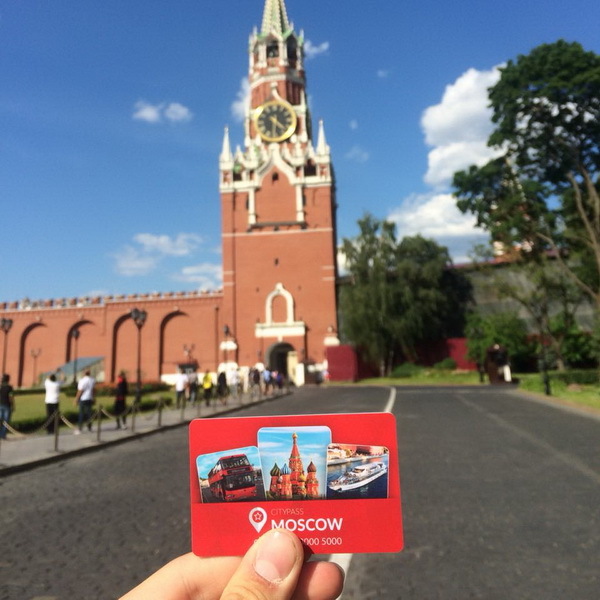 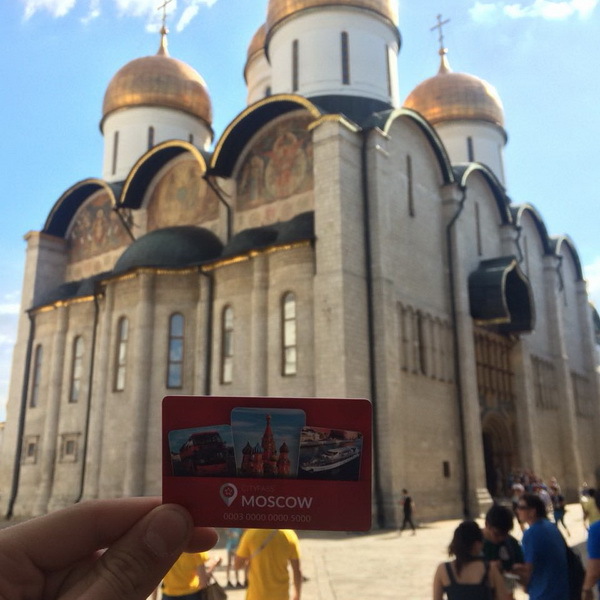 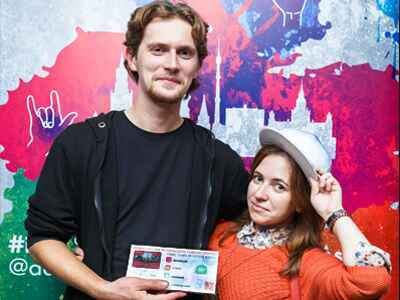 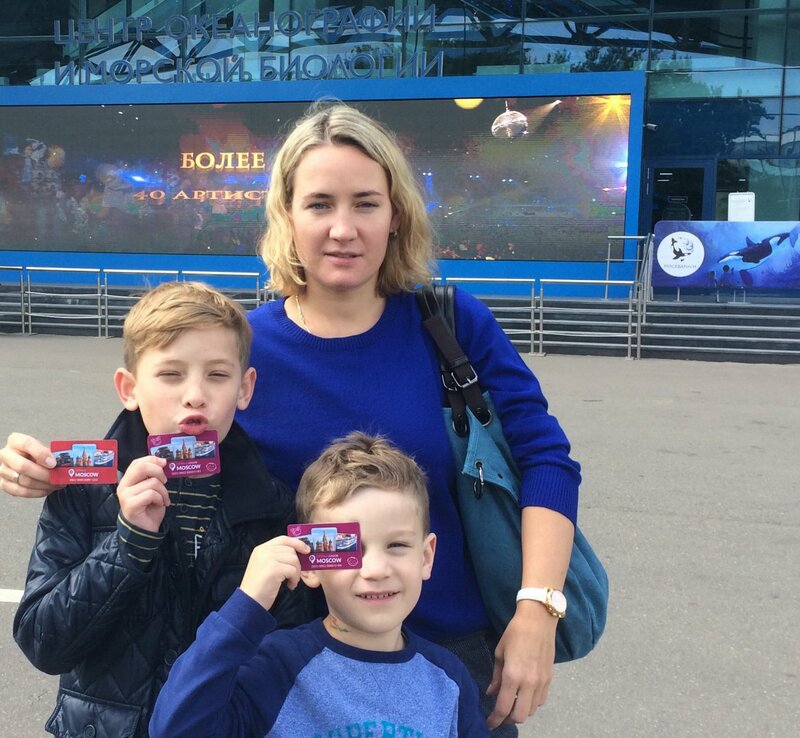 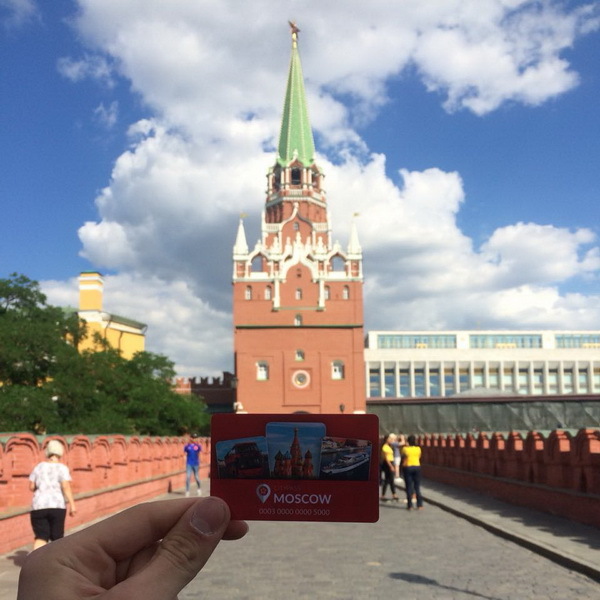 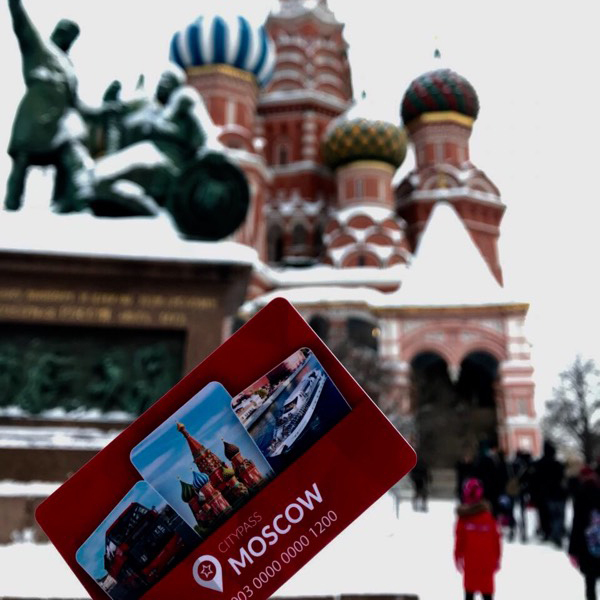 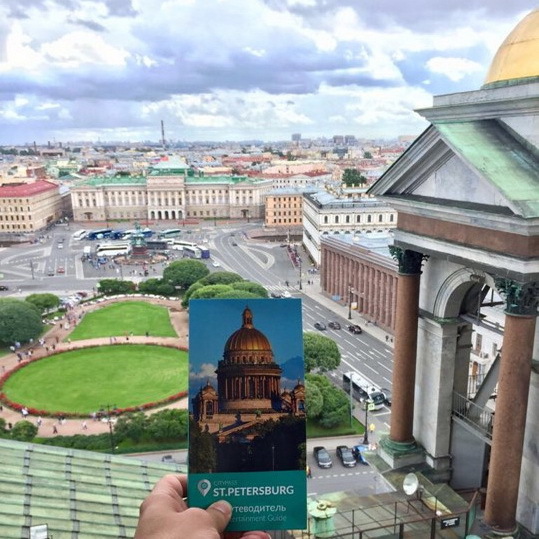 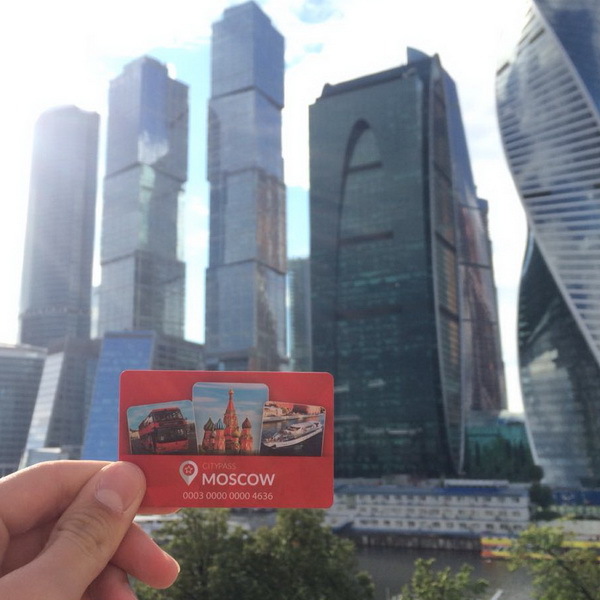 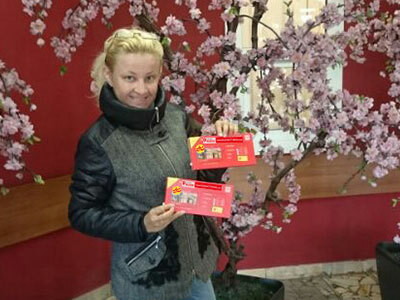 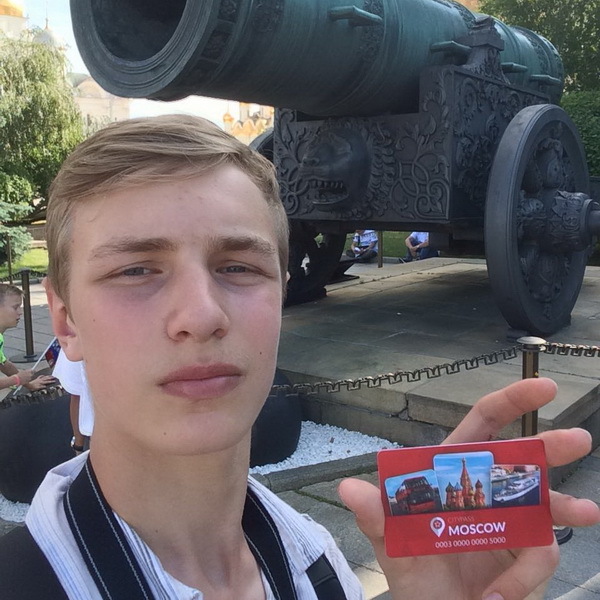 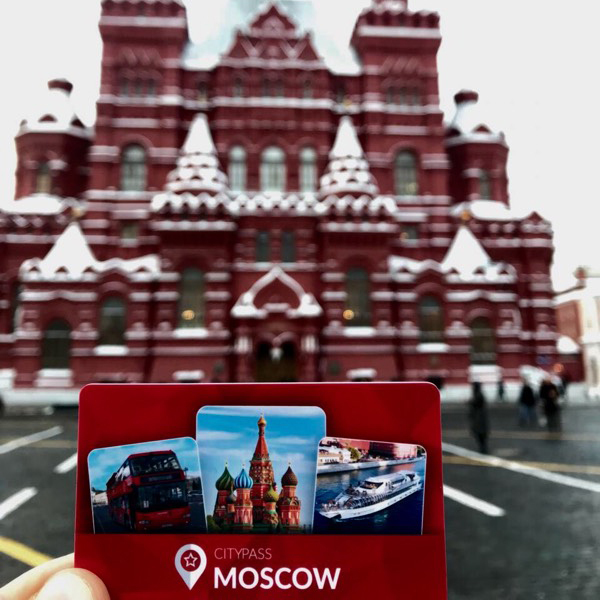 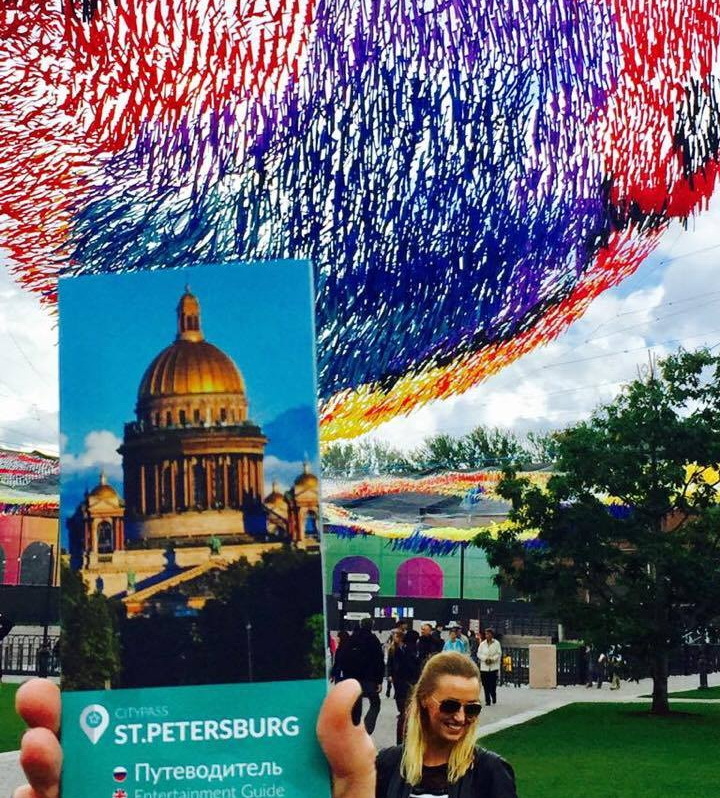 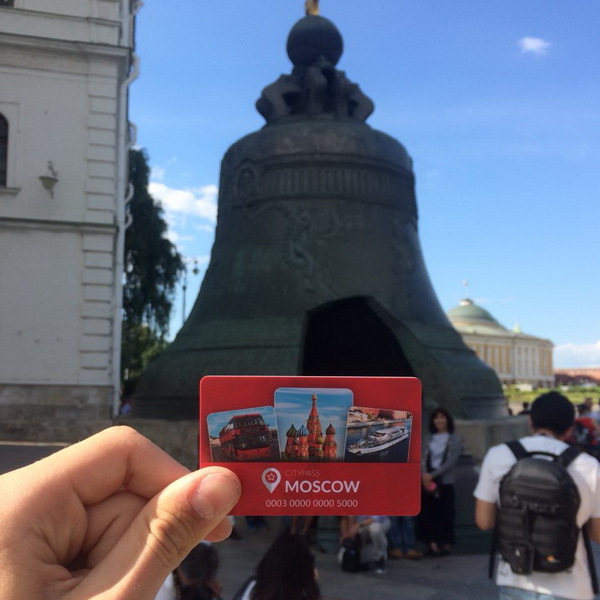 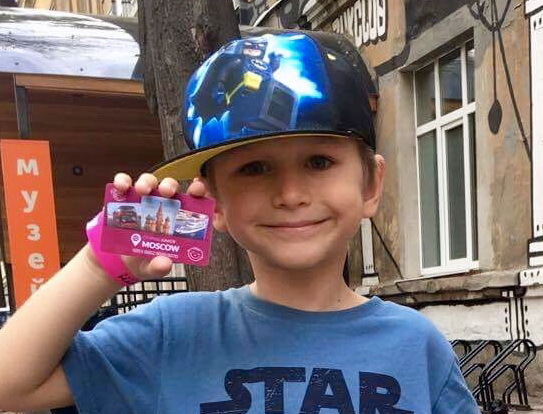 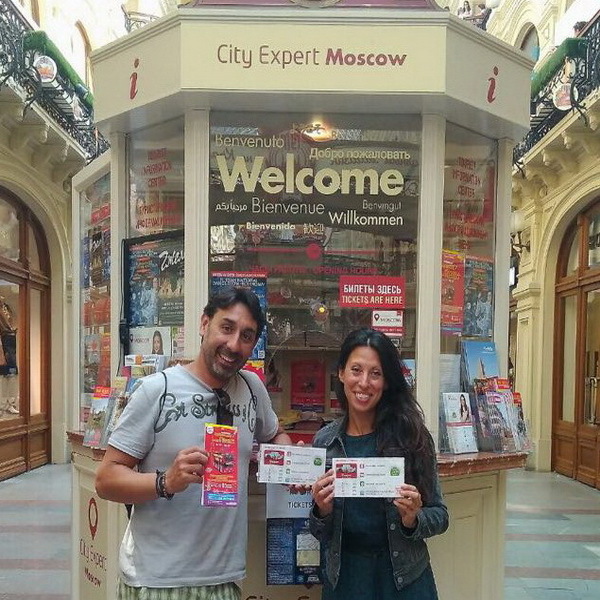 At the end of your ride, show the Moscow CityPass card and get a 15% discount.